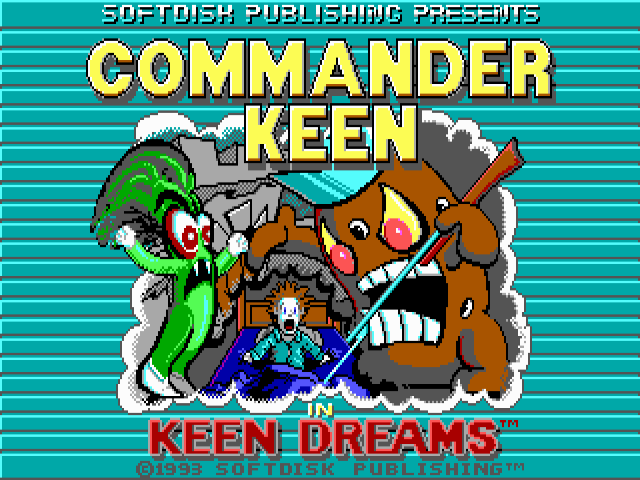 NOTE: This game can be played directly in Windows using either a source port or a third-party engine recreation (see the links section below). 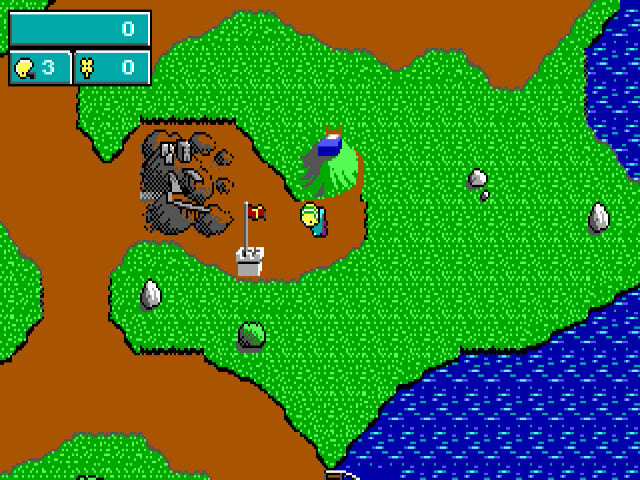 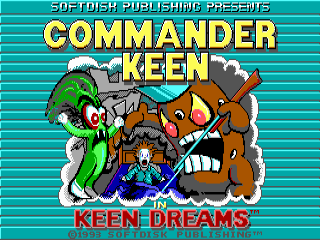 This version of Commander Keen was made by another company (Softdisk Publishing) besides Apogee Software, but it still sticks mostly to the original, except for some changes. 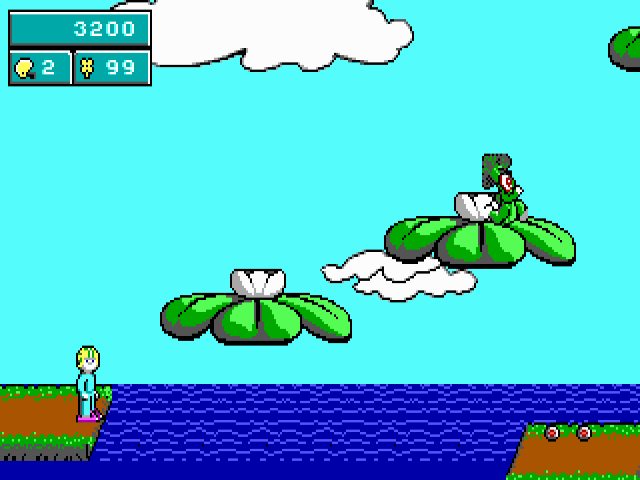 All the fun of jumping across platform stages with Billy and his pogo stick remains, and this is another chance for you to discover new levels, passageways and plenty of fun to come!